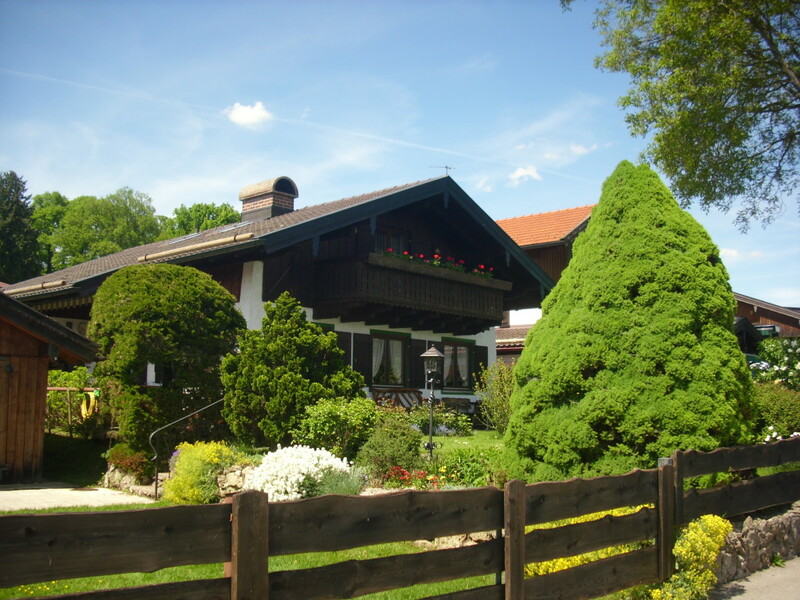 Fraueninsel (Women´s Island) is sometimes called Frauenchiemsee. It is a small island next to Herreninsel or Herrenchiemsee which has only 300 ( source Wikipedia) people living on. 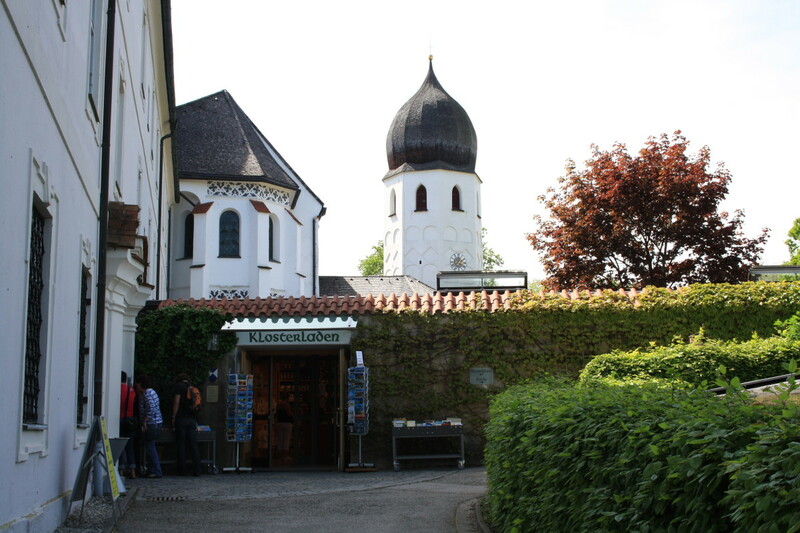 It is one of the main tourists attractions at Chiemsee, Bavaria, Germany. 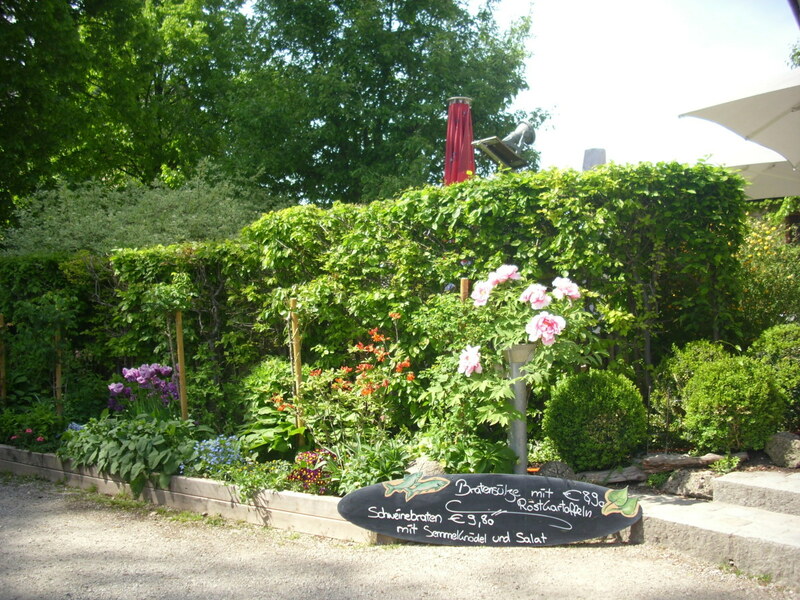 You can go to Fraueninsel by a ferry boat from Prien-Stock or Gstadt and from Herreninsel. Tourists ferry boats are being chartered from Prien-Stock by the Chiemsee Schifffahrt company. 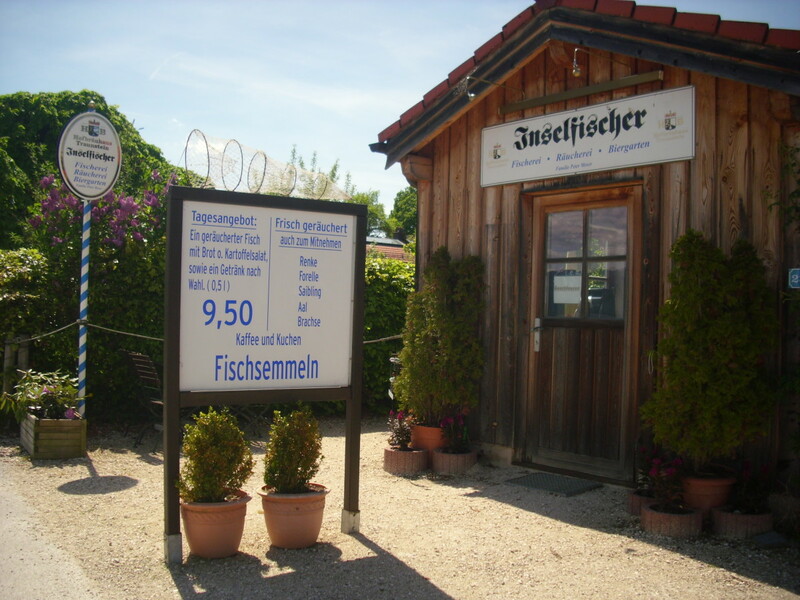 It does not cost much when you buy the ticket for Fraueninsel from Prien-Stock, as with this ticket you can stay in this island for as long as you like or until the last ferry boat go back to the pier of Prien. 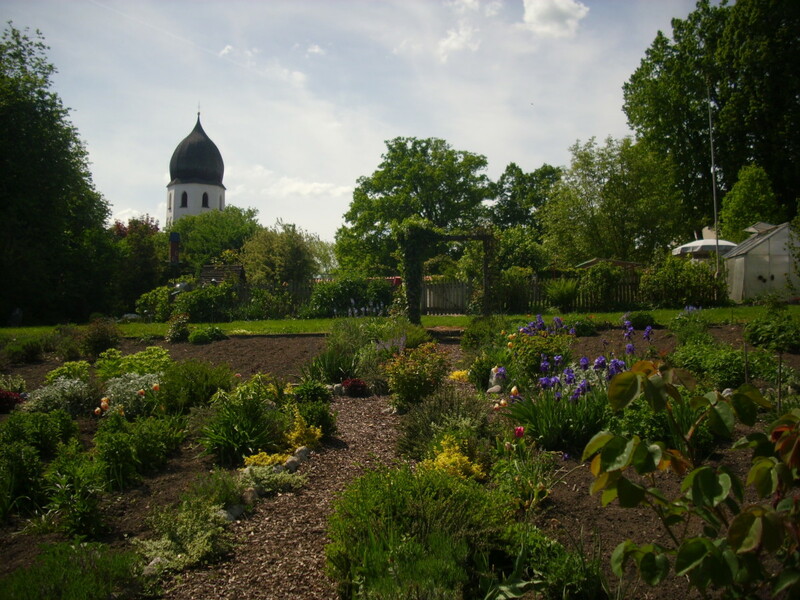 With this ticket, you can go to the neighbouring Herreninsel or to Gstadt as well. Strolling around the beautiful relaxing place with its stunning beauty and stopping by for a glass of beer and a piece of smoked fish bread roll at the restaurant is quiet a treat for a sunny Sunday. 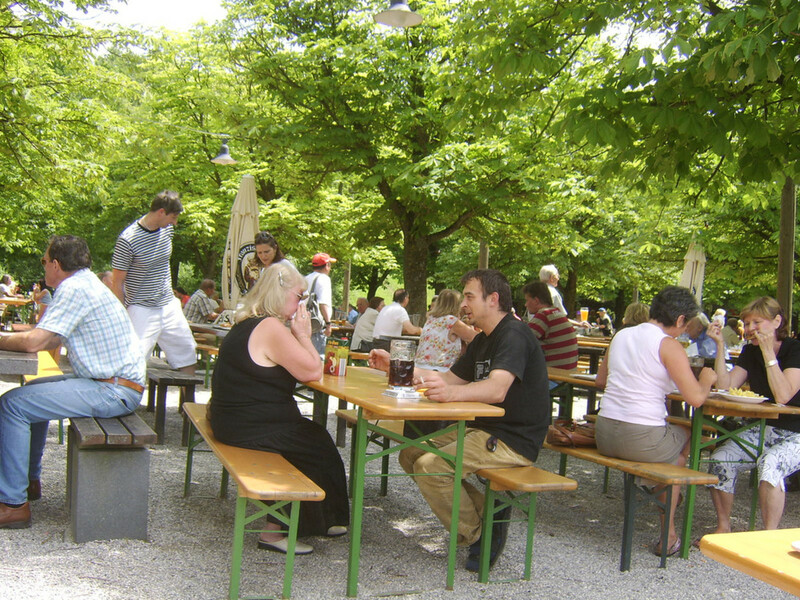 Sitting at the Biergarten with a cold beer and a Mettbroetchen (bread rolls with raw minced meat) in your hands while looking at the amazing view of Chiemsee is good for having a great weekend. Such a lovely perfect day! 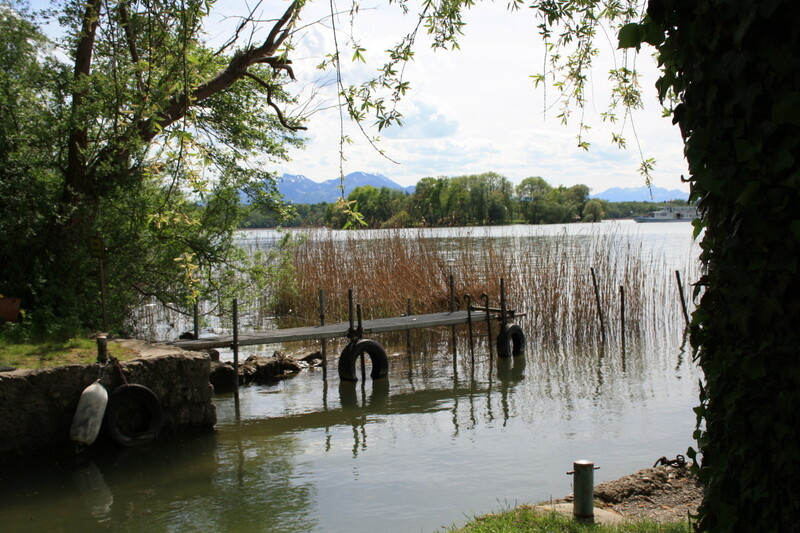 My husband and I were so lucky at that day because the weather was so bright and sunny for a visit in the second largest island at Chiemsee. We had just visited the Herrenchiemsee before we went to Fraueninsel with our connecting ferry boat. It was our first visit on this island and I did not think that there are people actually living there. I thought, the place was only for the tourists to visit. But it was not. I saw locals who were doing their household chores. 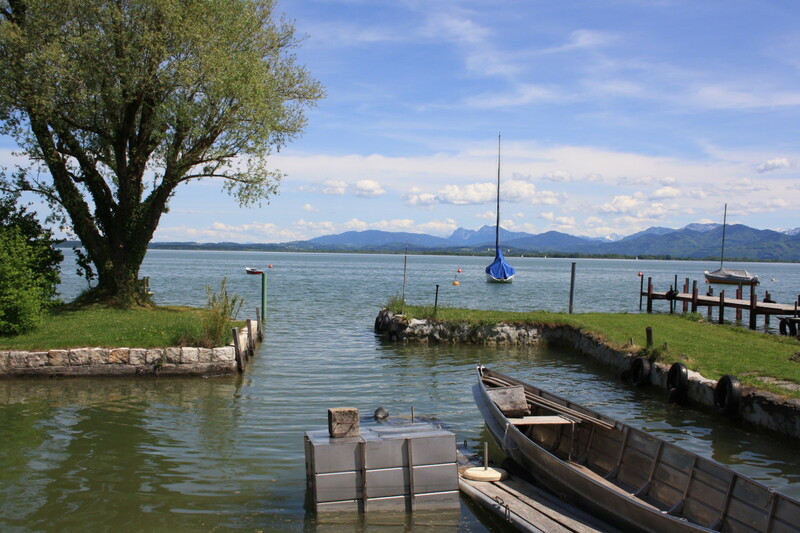 It must be a privelege to live in such an amazing island at lake Chiemsee as the island is so idyllic but expensive. Though there were lots of tourists strolling around the island, I still heard the chirping and singing of the birds. The wind blows were refreshing as it was a hot summer day last May. As it was lunch time, we stopped for a snack in a restaurant for our lunch. We ordered Bavarian fish bread rolls with two glasses of beer. We ate our food quietly, enjoying the beautiful view in front of us. 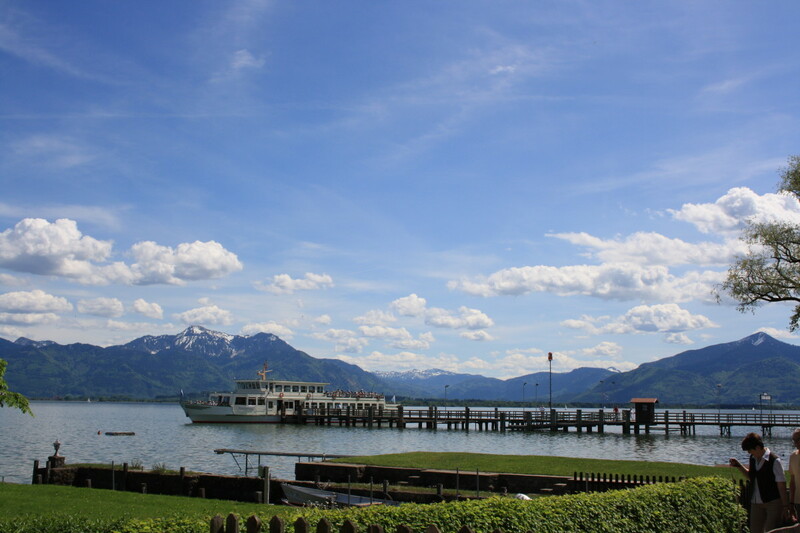 It was the view of lake Chiemsee with the background of the bavarian alp mountains while ferry boats passed by with many tourists inside. 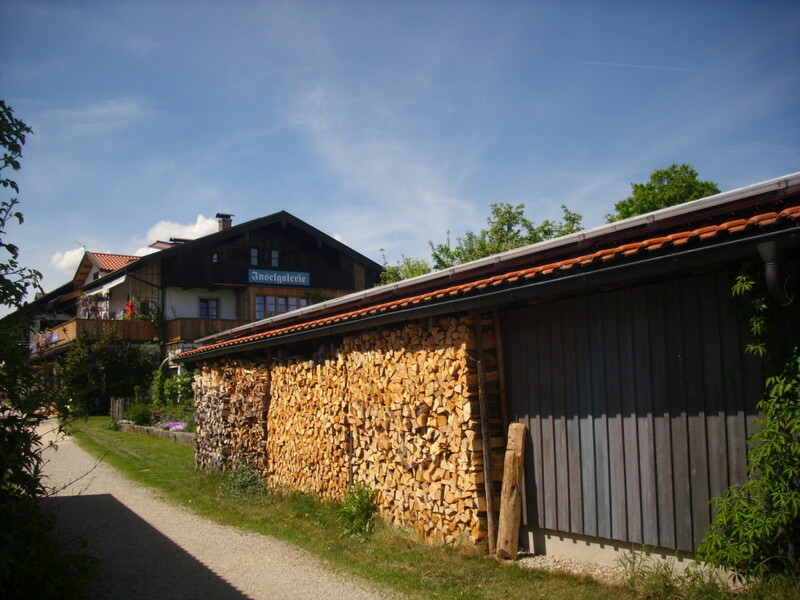 Every now and then I took photos and a video as a remembrance of our Bavarian travel. As we had finished our lunch, we continued our walk and we passed by some shops selling smoked fishes like mackerel and ale for eating inside or for taking home. 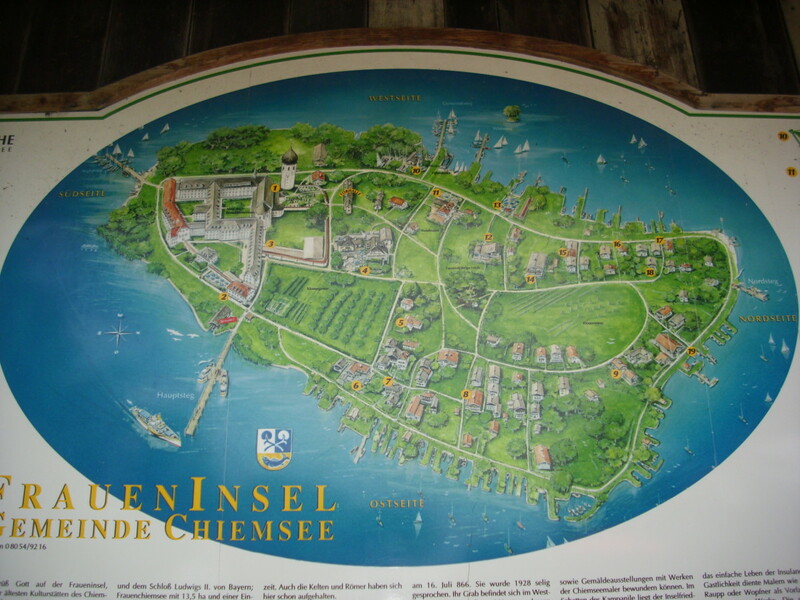 It is a must to have a Chiemsee Lake Map. 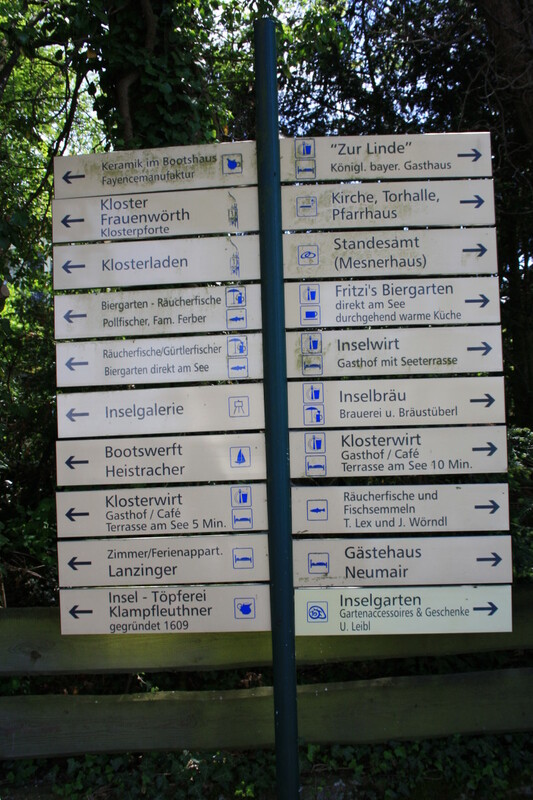 It makes the travel easy as one can see where to go to in Bavaria and in and around Chiemsee. We had bought Chiemsee map and I can assure you, it helped a lot. 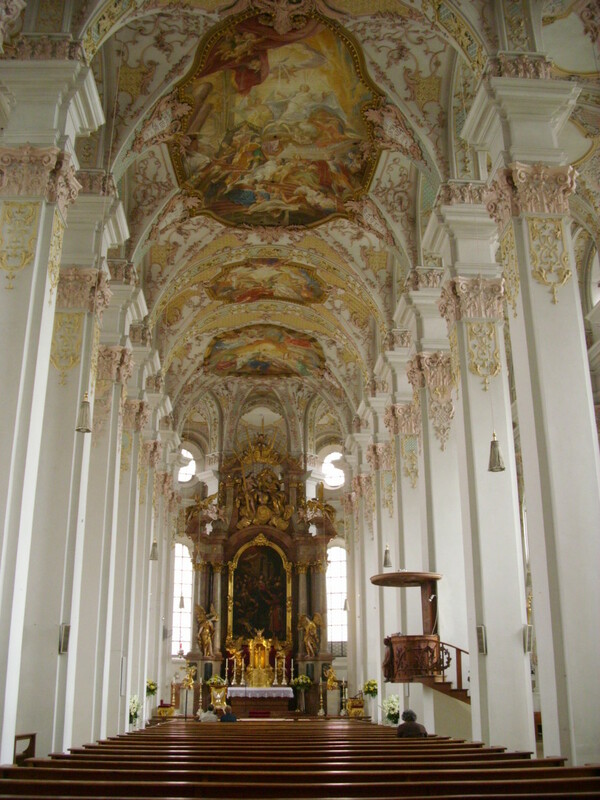 Benedictine Abbey of Frauenwörth is a pilgrimage place of the patron saint of Frauenchiemsee, Saint Irmengard. 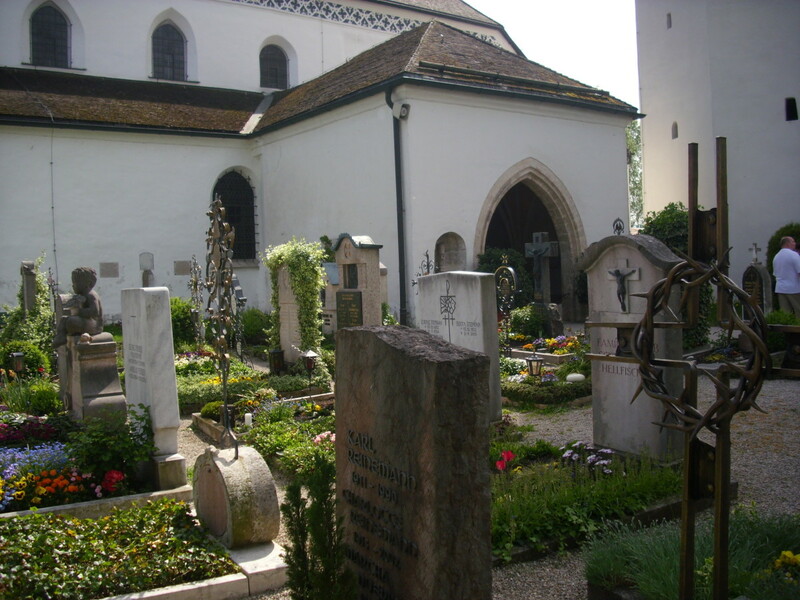 She was the first nun who took good care of the fallen women in her time in the Abbey. 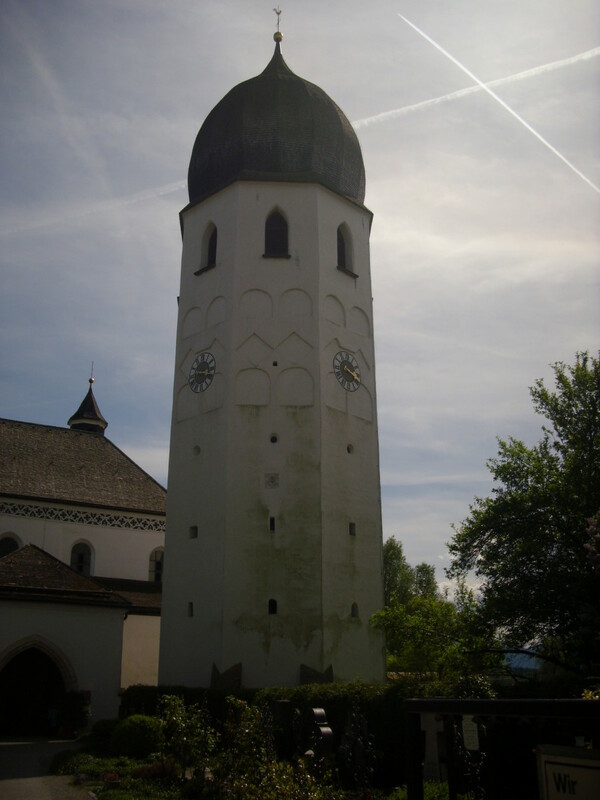 She was the daughter of King Ludwig I.
Glockenturm is the Bell Tower of Benedictine Abbey with the connecting old cemetery where some of the popular Bavarian locals are buried. 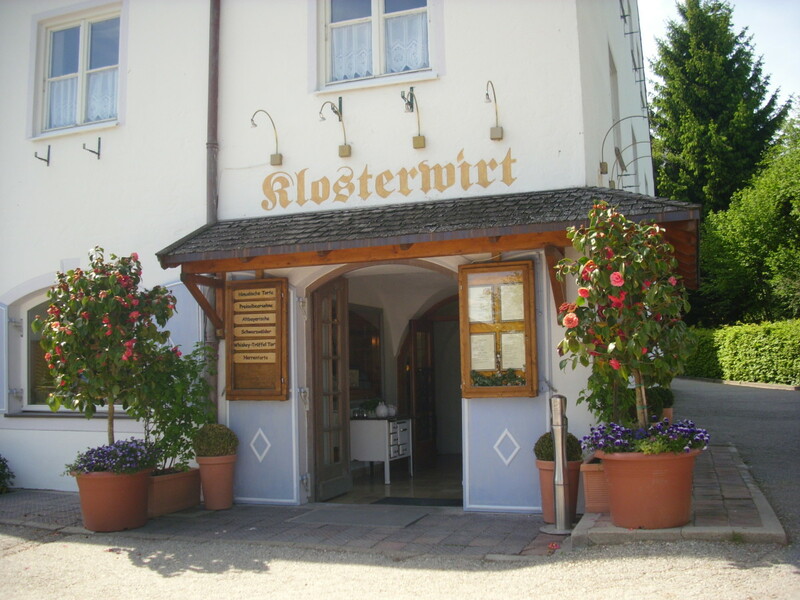 Klosterladen is the shop of Benedictine Abbey which sells their own products like Lebkuchen (Gingerbread cakes and cookies) marzipan cookies, marzipan chocolates, herbal liqours, herbal wines and religious things like rosaries and some products with the photos of Saint Irmengard. Picnic at the Lake Chiemsee with your love one. Thanks for stopping by and please let me know when you have visited me, by leaving your insightful comments. Have a good night sleep! 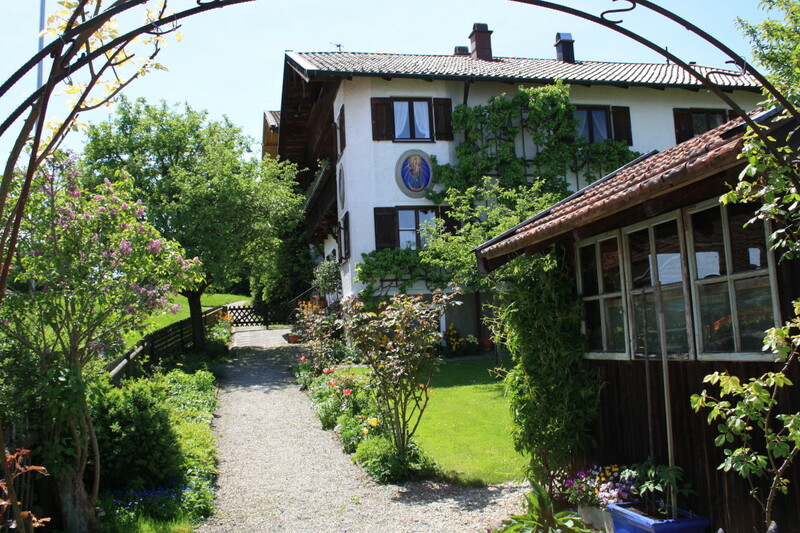 Would you like to visit this cosy beautiful Fraueninsel? Maybe, if I have a chance and the means. 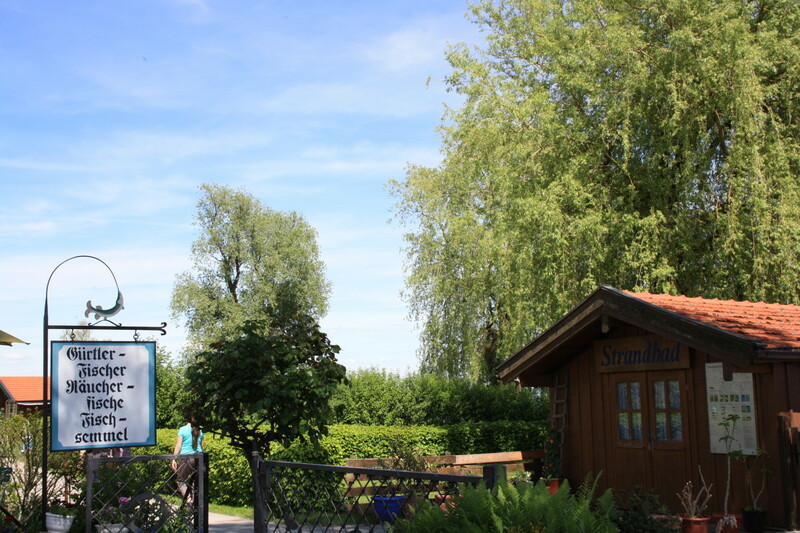 It´s here where you start your ferry boat ride to Fraueninsel. 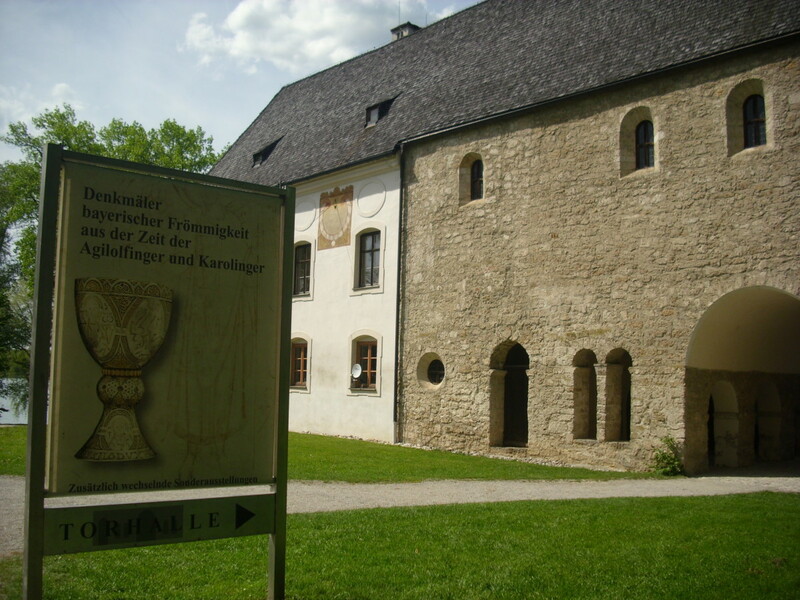 It´s here where you can visit the Benedectine Monastery and unwind yourself from your stressfull week from work. 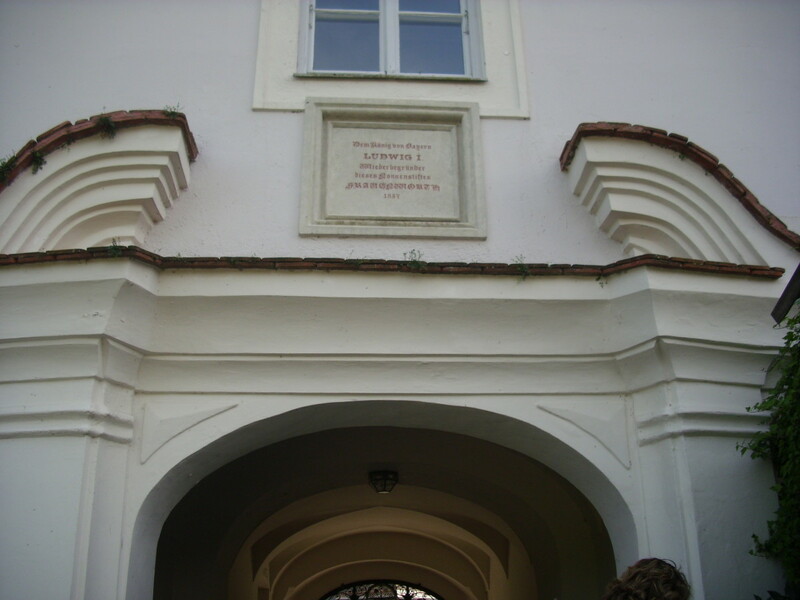 It´s where the Royal Palace of King Ludwig II is located. Why not join Hubpages? It´s free and you can earn money by creating quality hubs from writing. 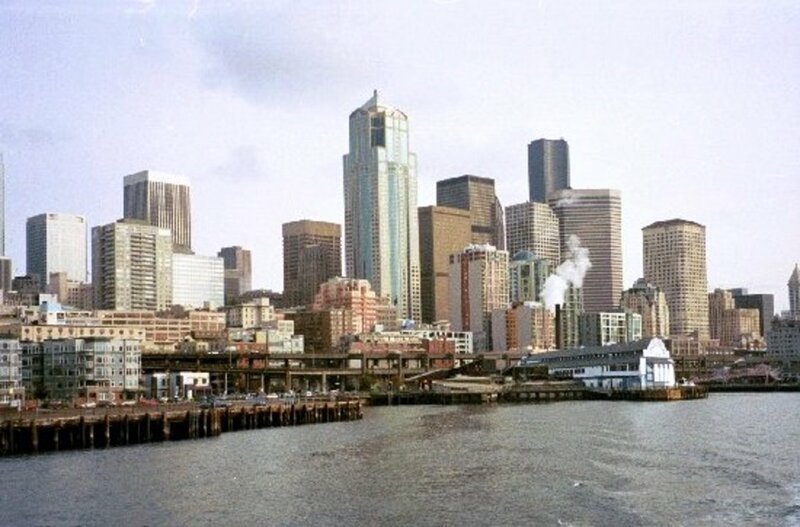 beautiful hub and your photos are stunning! 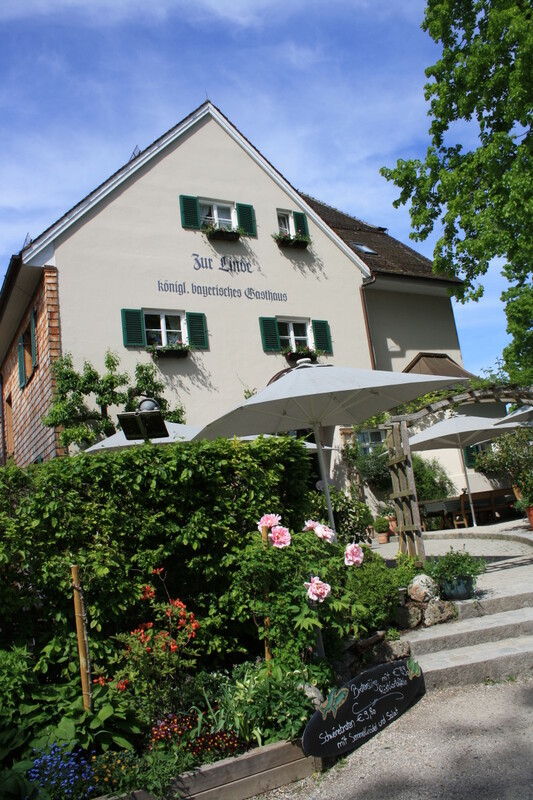 I have been to Chiemsee and eaten a meal while overlooking the water. Breathtaking views! I didn't know about the island and now I must return to Bavaria to see this. LOL! Thanks for sharing g this with us. Hi Joyfulcrown! Thank you very much for your comment. I appreciate that. I hope you can visit this place one day. This is what I love about hubpages. I get to learned about beautiful places that I might not otherwise. I really enjoyed your article. I will add this to my list of place to visit one day. Yes, it is Sandyspider. How I wish I can visit this place again. Thanks for your visit. Fraueninsel looks like such a beautiful and pleasant place to visit. Thanks Peggy for your lovely comment and for your sharing. I´m glad you enjoyed reading my hub. Have a great week! By no means did you have me bored and sleepy. 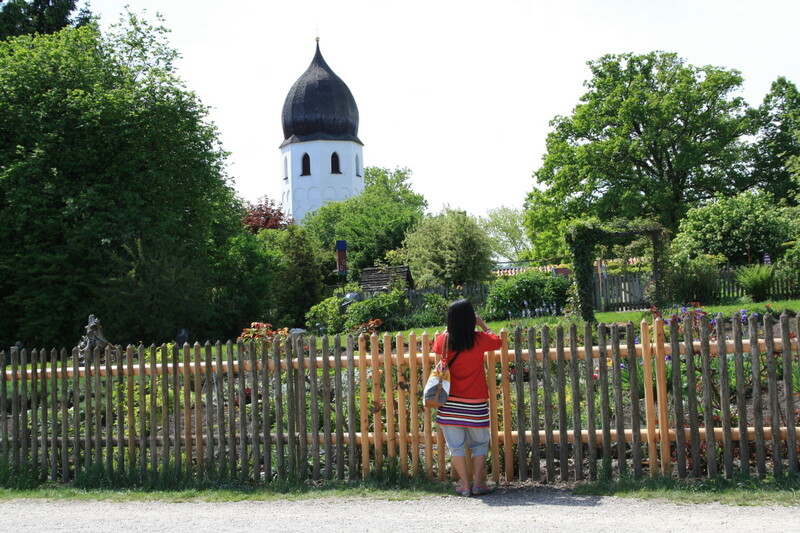 I loved seeing the photos and hearing about your sightseeing day on the island of Fraueninsel. Looks like a lovely place! Thanks for sharing it with us. Up votes and sharing! Yes, the scenery was awesome. Thanks radhikasree for stopping by and for sharing this to other readers. I appreciate that. Awesome scenery! You've visited one of the most attractive nature's spots. Would like to visit some day! Voted up, beautiful and awesome! Yes, it is a wonderful place to relax. 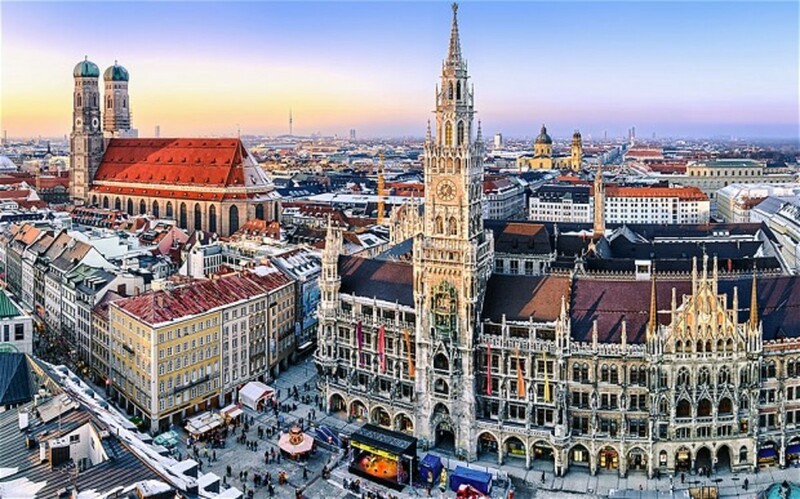 It is one of the tourists attractions in Bavaria, Germany. Thanks tammyswallow for your comment and for sharing this to others. Have a great sunday! 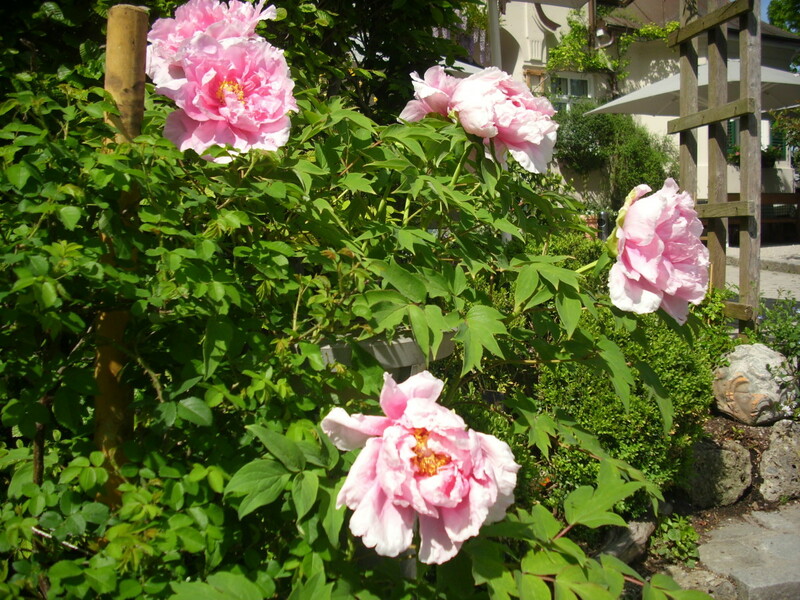 My wife, Silke, is from Schwienfurt and we're going to visit again in the fall. I ran your post by her and she sounded interested in checking this out. Your video, pictures, map, and descriptions have captured our imagination. Thank you for sharing this location with us. This looks like a wonderful and relaxing place to take a vacation. Wonderful photos! Sharing. Thanks for visiting noel autor. I appreciate it. Have a nice day! A beautiful place. How I wish I could go there. But it's very far from where I am. Thanks, anyway, for an excellent article with nice accompanying video and pictures. Thanks for telling me about it. It's good to know that there's something that don' t make me sleepy for taking seasickness medicine. Thanks drbj for clearing me up. Yes, Thelma, m'dear, bonine is an over-the-counter substitute for dramamine for seasickness which does not make one as sleepy. And you can chew rather than swallow it. Good morning randomcreative. Thanks again for your visit. I´m glad you always enjoy my travel tours. I´ll be travelling again. Have a lovely weekend! Good morning drbj! It´s okey to stop when you felt sick looking the video. It´s the first time I encounter the word Bonine. Is it a medicine for seassickness? I sometimes chew a small piece of ginger root to avoid feeling sick at sea. Thanks for appreciating my photos and for coming by. Happy weekend! I always enjoy your travel tours! 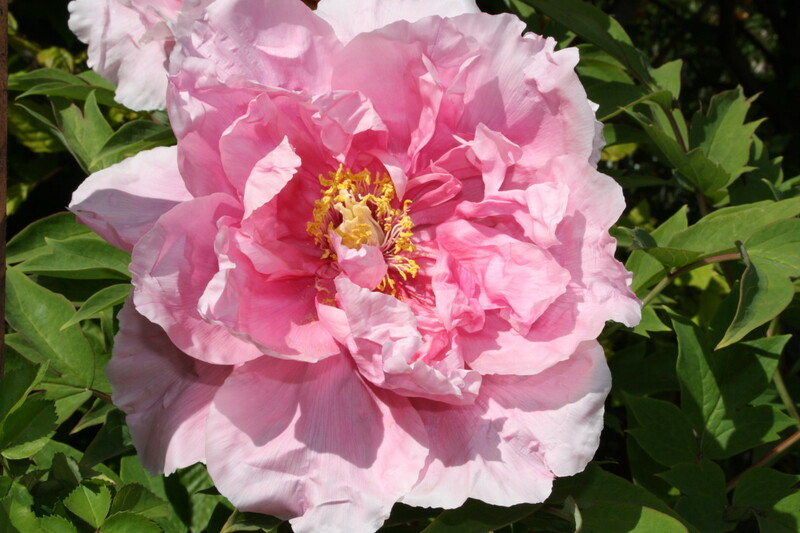 Beautiful photos and great information. Lovely tour, Thelma, and a beautiful sail. But I was beginning to feel the need for a Bonine (for seasickness) so had to stop watching your pretty video. You take very professional-looking photos, m'dear. Hi Rebecca! Thanks for your visit. We went last May when the weather was still great. We were very lucky to have those sunny days in May. So, you have seen the Christmas market in Fraueninsel? I heard it was good. It would be interesting to visit the islands in winter but I´m afraid, it´s too cold to be there for me. Great hub and some lovely photos! It was winter when we went to visit Herrnchiemsee and the Fraueninsel, so it's great to see what it looks like in summer! Did you go recently? You were lucky if you did - we've been having such rubbish weather! Thank you Joyce. Your comment is highly appreciated. Have a lovely weekend!